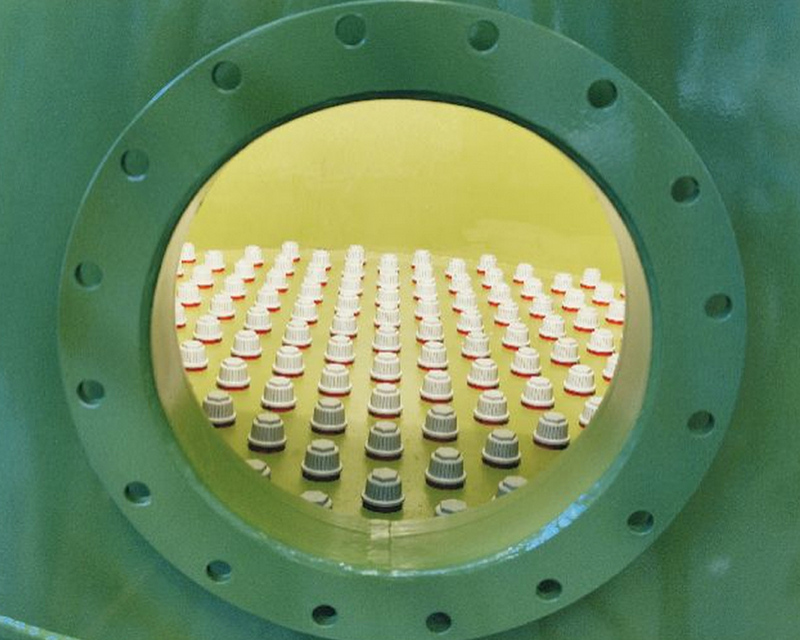 In the water treatment sector, filter presses undeniably represent a fundamental feature of the majority of water treatment systems, but to meet particular needs, Della Toffola can provide a complete range of effective alternatives. 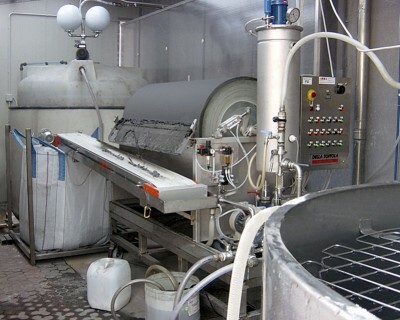 – Rotary vacuum filters with precoats: suitable for filtering liquids with solids in suspension through a precoat. 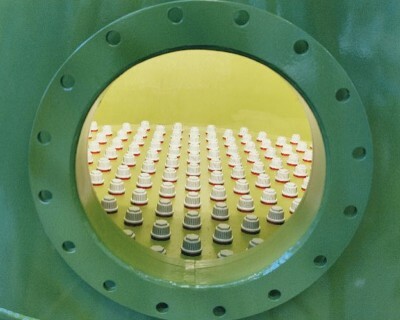 The main feature of these filters is that they can cope with filtering liquids containing solids in suspension that would soon clog up the filter cloth of a filter press. They also ensure a constant flow rate throughout the filtering cycle. 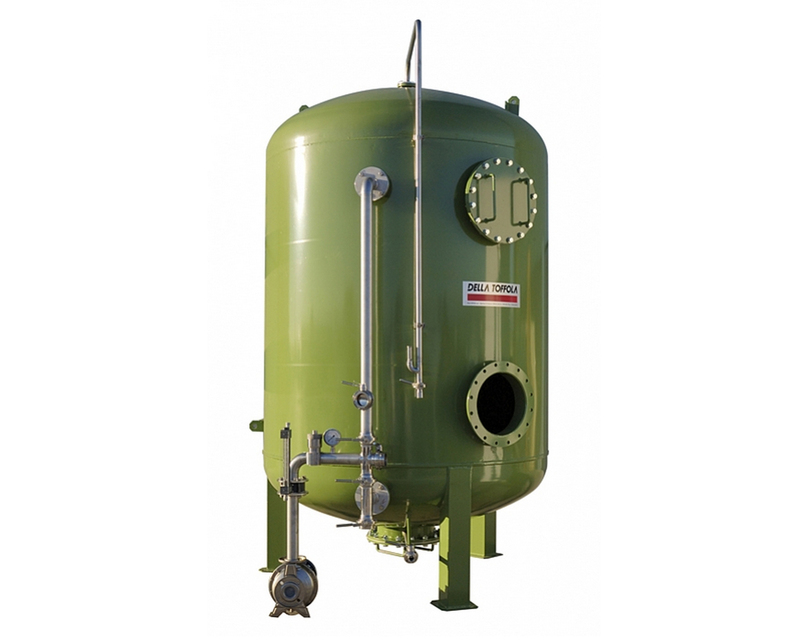 Made of stainless steel AISI 304 or AISI 316 and available with capacities up to 30,000 lt/h. All the model are available with an external filtrate extractor pump from 2,5 to 60 m². A further type of filter is also available, i.e. 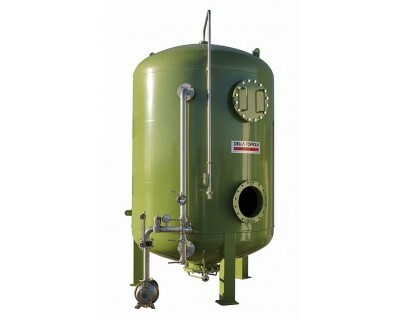 – Sand/carbon filters made of painted carbon steel or stainless steel AISI 304 or AISI 316, with an automatic or manual back washing function.